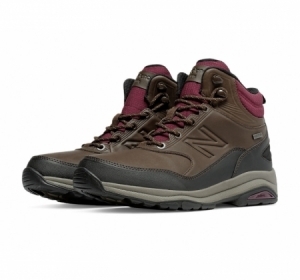 Be at one with nature. 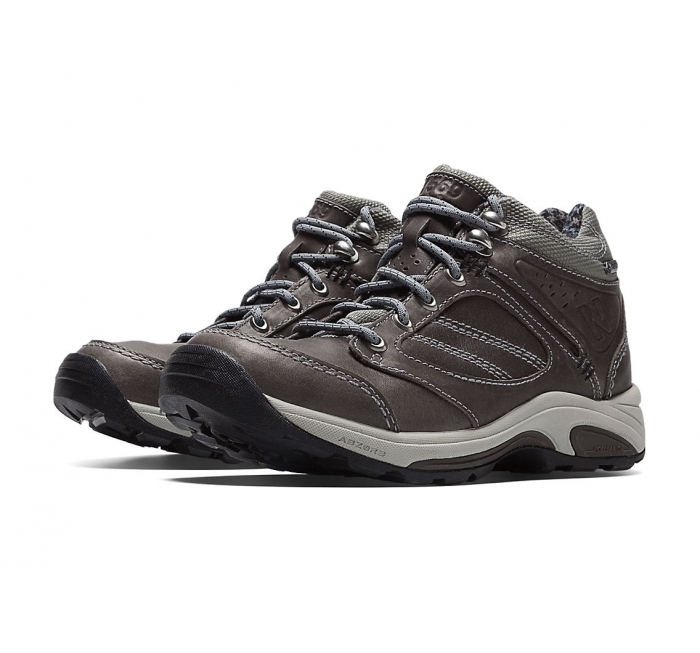 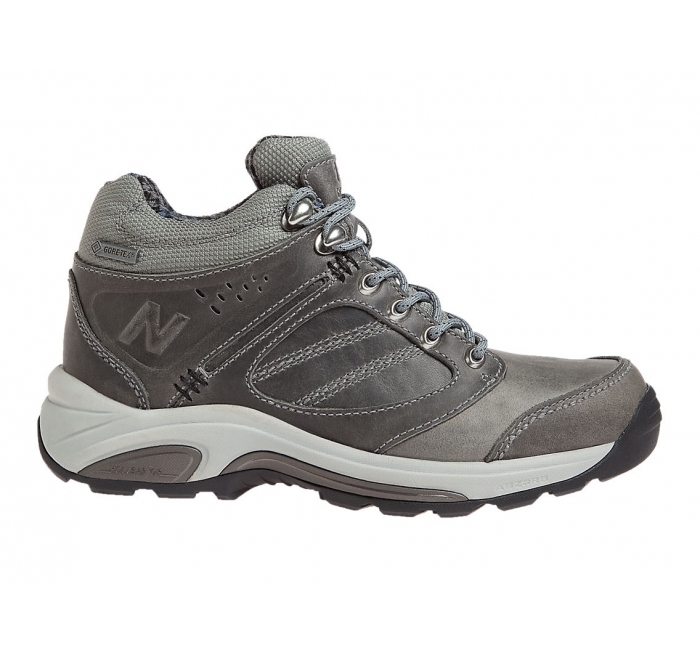 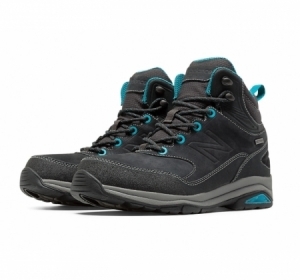 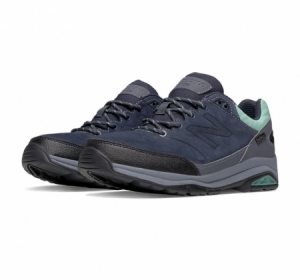 You'll be inspired to in the New Balance 1569 - a walking shoe built for pursuing adventures in more rugged, wet terrain. 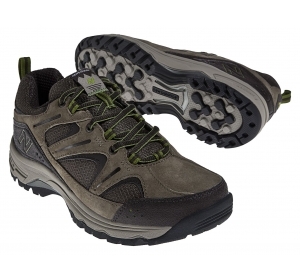 Made with a waterproof GORE-TEX® upper, the 1569 also features ABZORB® for premium cushioning, ROCK STOP® for additional protection from sharp trail debris and ROLLBAR® technology for superior motion control.